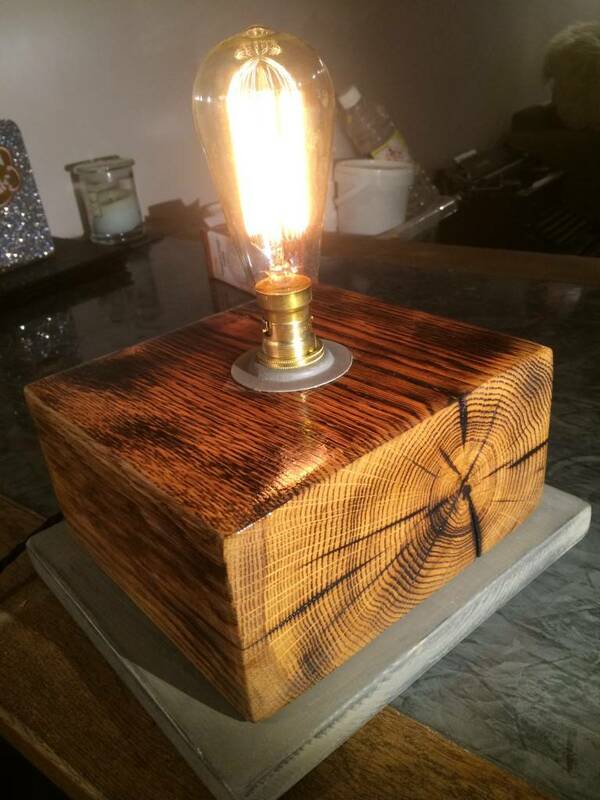 Burnt Oak Edison lamps By TF Building and Renovations Skipton. 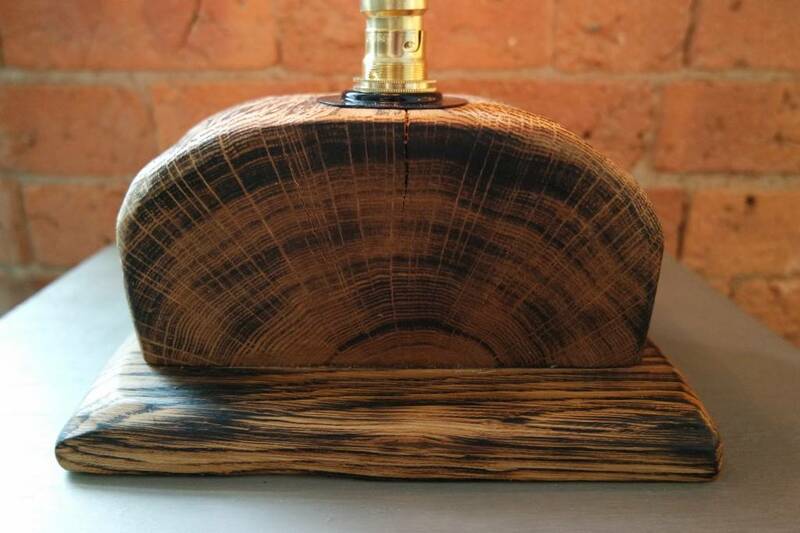 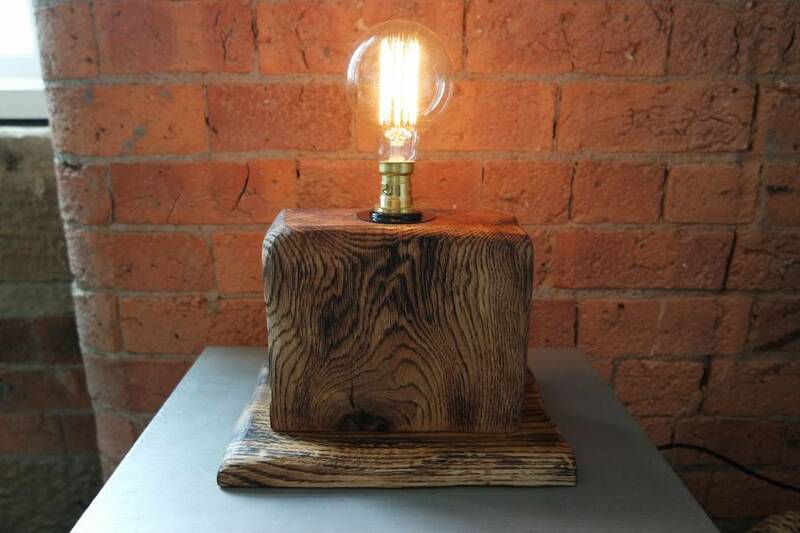 Here is a few of our Unique Oak Edison Lamps, we make them our of cuts of Railway sleepers We work with on bigger projects. 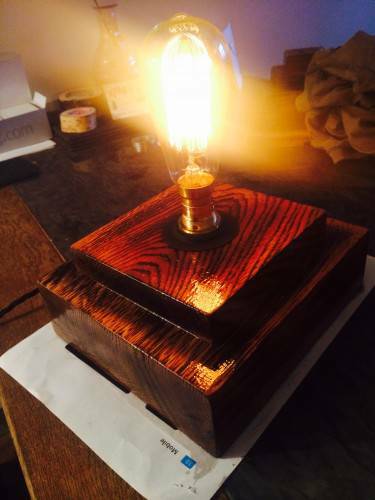 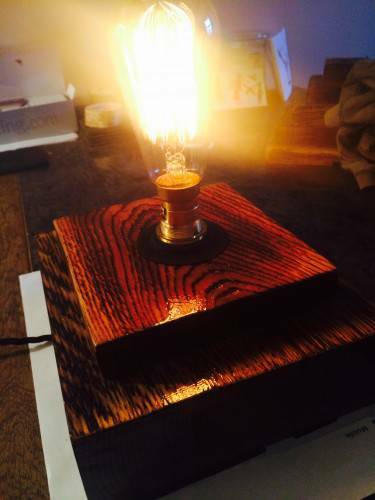 As no piece of oak is the same every Burnt oak Edison lamp we make is different and special in its on way. The Oak is Cut and then shaped with a angle grinder, In some cases we take big gouges out to give a old rustic effect and add character. 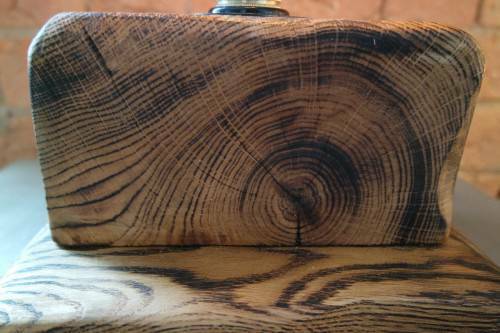 We bunt the oak while it is still green and this brings out the grain giving it its distinctive look. 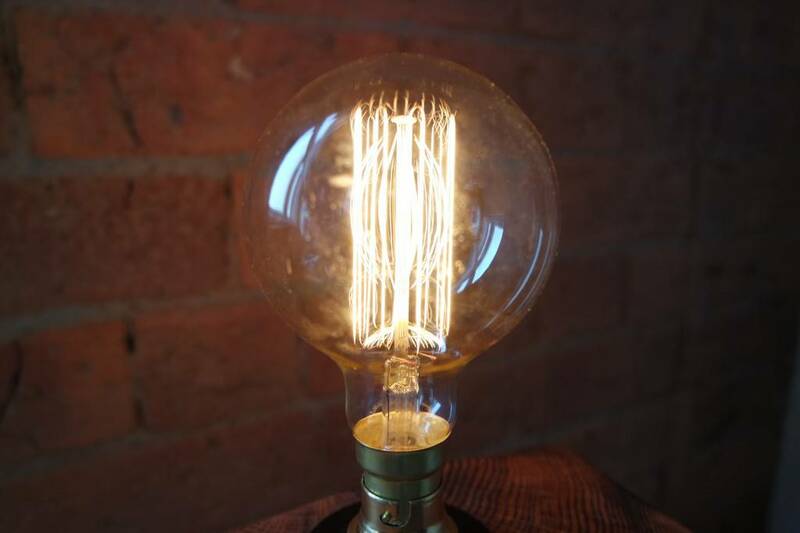 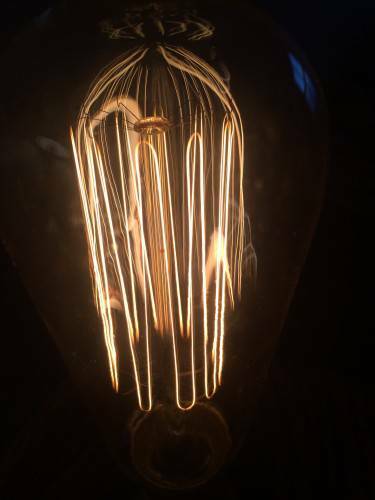 I have been wanting to work with Squirrel cage Edison bulbs for a while as the effect is very eye catching. 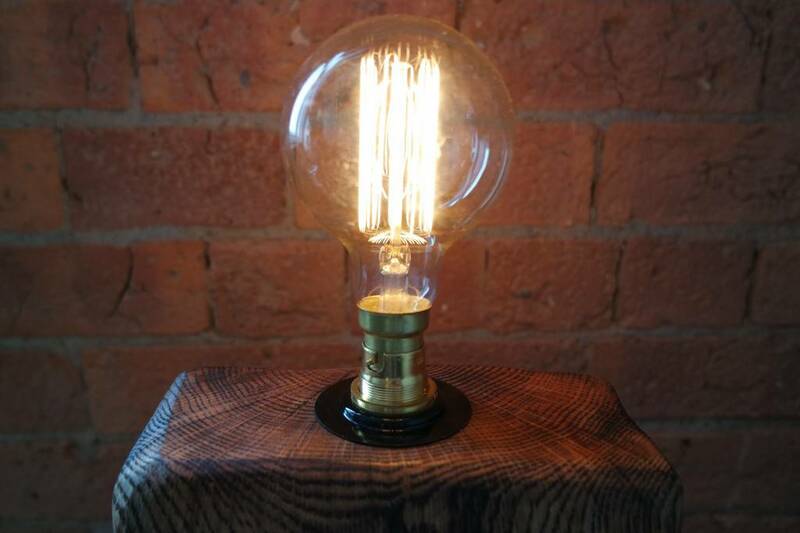 Each burnt oak Edison lamp is fitted with either a standard shape or larger globe shape bulb. 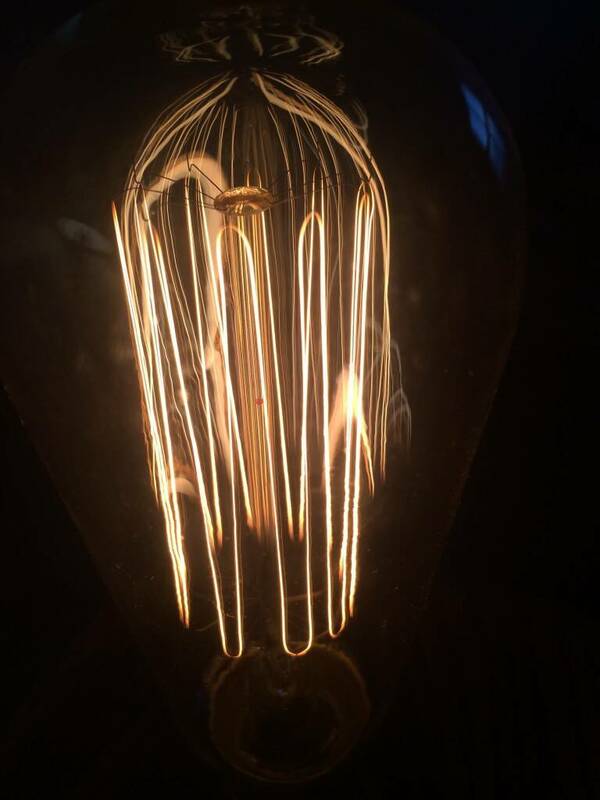 There are dimmed down azure the ambient effect as i like the idea you can look straight at it and see the filament. The best quality Vintage cloth cord is used in a twist look to finish off the look. All electrics are fitted by avery well known Sparky and PAT tested to ensure safety. 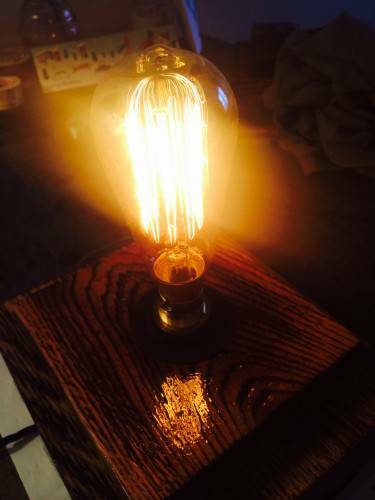 If you are interested in our burnt oak Edison lamps please give us a call on 07985711011 or our office number on 01756798751 and we can make you something unique. Remember we can do made to measure to fit any size shelf or even floor standing. 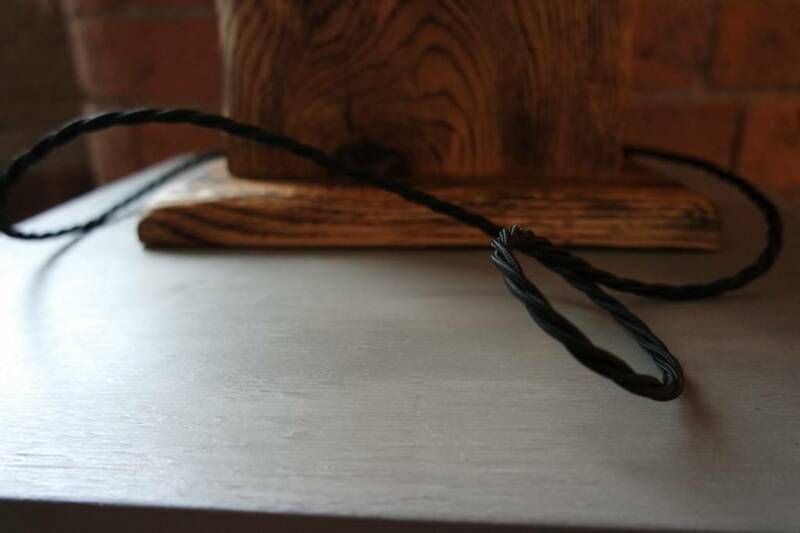 TF Building and Renovations is a Joinery company based in and around the skipton area.